Weddings, Engagements, Anniversaries, Romantic Dinners, Bridal Showers, Birthdays, Business/Events, and More! Jennifer worked with many romantic partners in the City of Chicago and is highly aware of what kind of vibes her customers would like to experience based on their personal request. 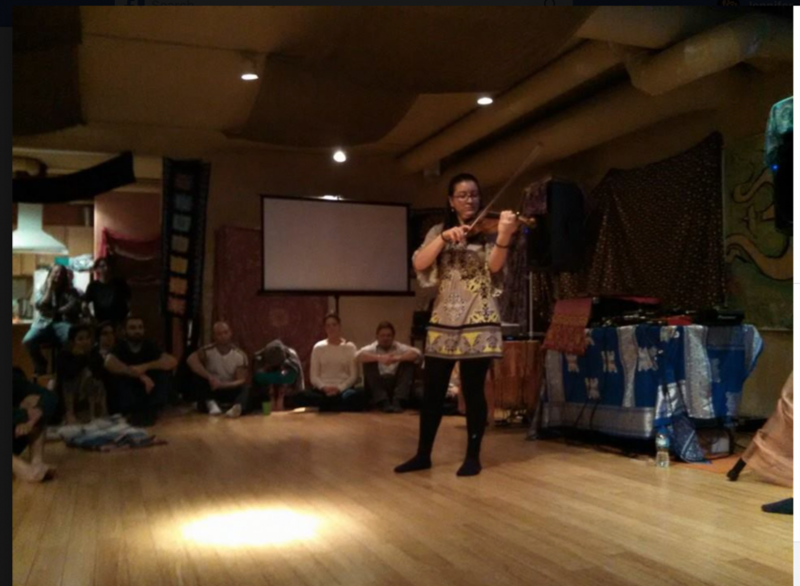 Quality musical performance with very good intonation, technical skills, and heartfelt expression. She does her absolute best to provide a nice touch to just about any special occasion! *Her goal, it to make everyone feel connected to the present moment and to become happy. Jennifer received her Bachelor of Music Degree from VanderCook College of Music in Chicago, IL. 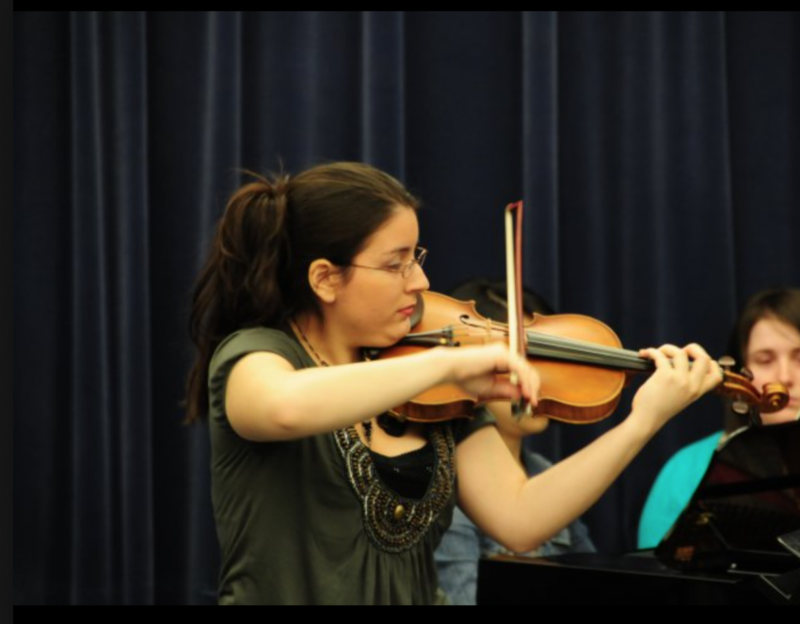 Her private mentors were world class master musicians, Dr. Michael Hall (violist) & Bernardo Arias (violinist). 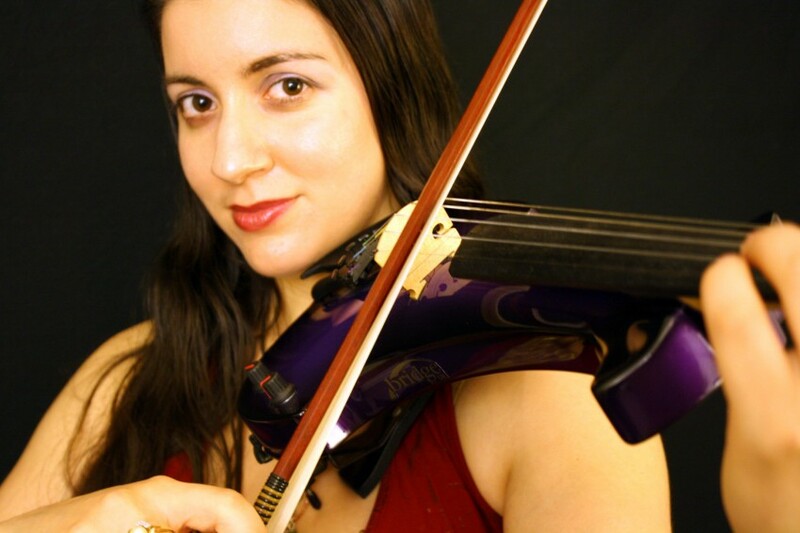 Jennifer has been appointed the Assistant Principle 2nd violin position for the Classical Symphony Orchestra in Chicago and as well as member of the Wheaton Symphony Orchestra in Wheaton. 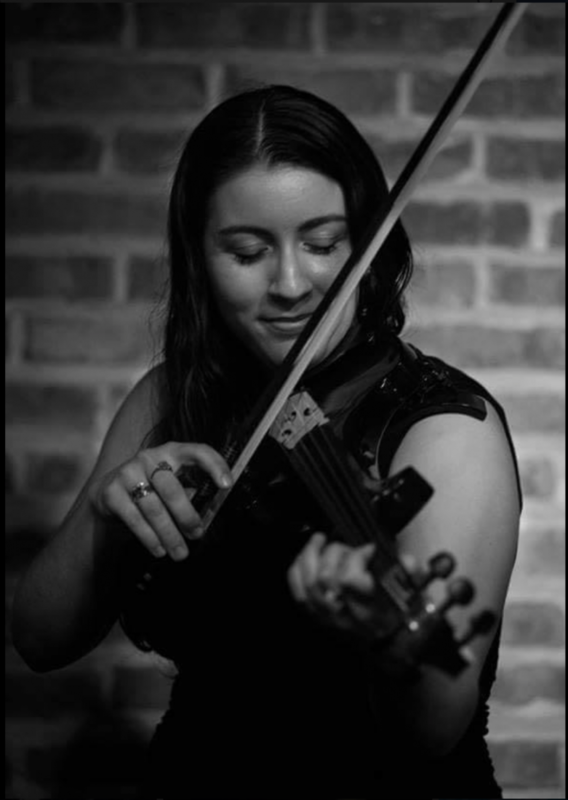 Her numerous experiences performing with various Chamber, Symphonic, and Sunday Spiritual Ensemble services throughout the Chicago area has helped built her confidence to a freelance violinist. Outdoor Events may need amplification depending on number of guests.